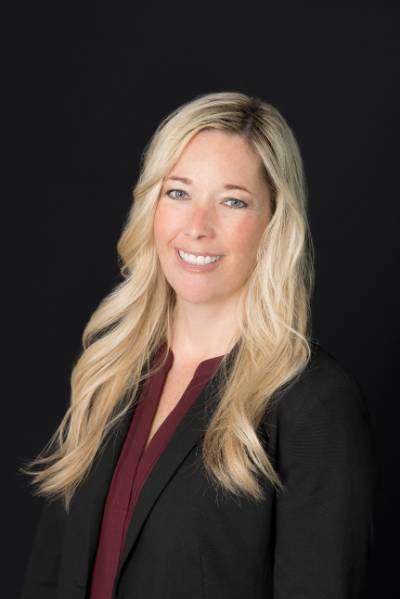 Stacie is a skilled professional with over twenty years of experience in administration and organizational operations in the Forensic Accounting service industry. Stacie is responsible for Anthem’s executive and administrative functions, which also include accounting and billing. As part of the Anthem Forensics team, she is committed to providing clients with the highest level of service. Stacie is married and has two daughters. She and her family are western and cutting horse enthusiasts and just may be the loudest fans in the crowd at high school rodeo! Please contact Stacie today with any questions relating to Anthem Forensics or your client account.